A sample dress code and several examples of the systems used to communicate consent at CLASS play events have been uploaded to the policy page. Anyone wishing to participate in CLASS play events is advised to read these documents. Please note that the dress code and systems used to communicate consent vary from event to event; the organiser of each event will inform all participants of the dress code and system(s) used for consent communication for the event. 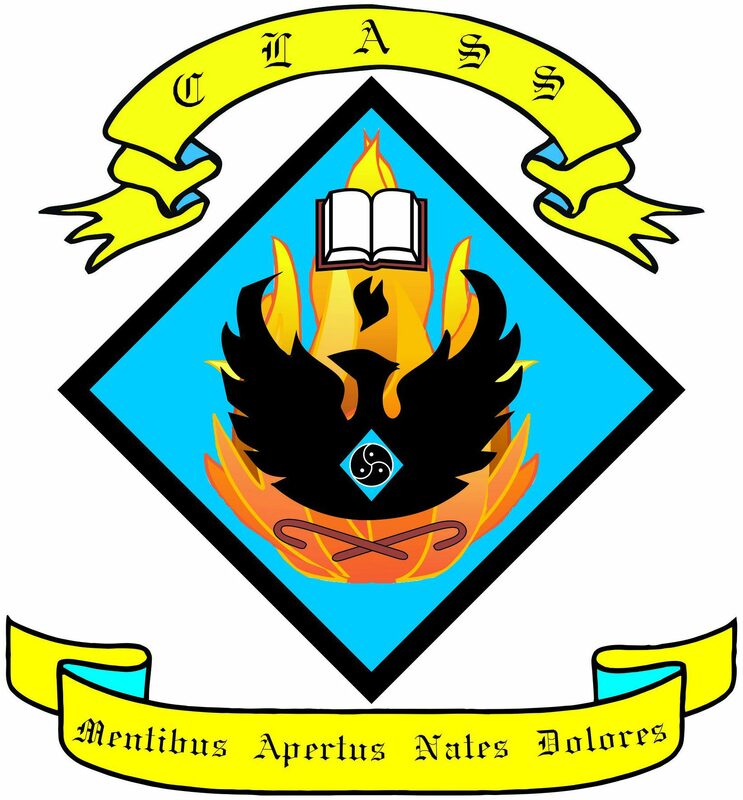 CLASS Ireland is a group dedicated to adult school role play. Spanking and all content of this site is intended for consenting adults only. Content submissions are managed per the policies above.